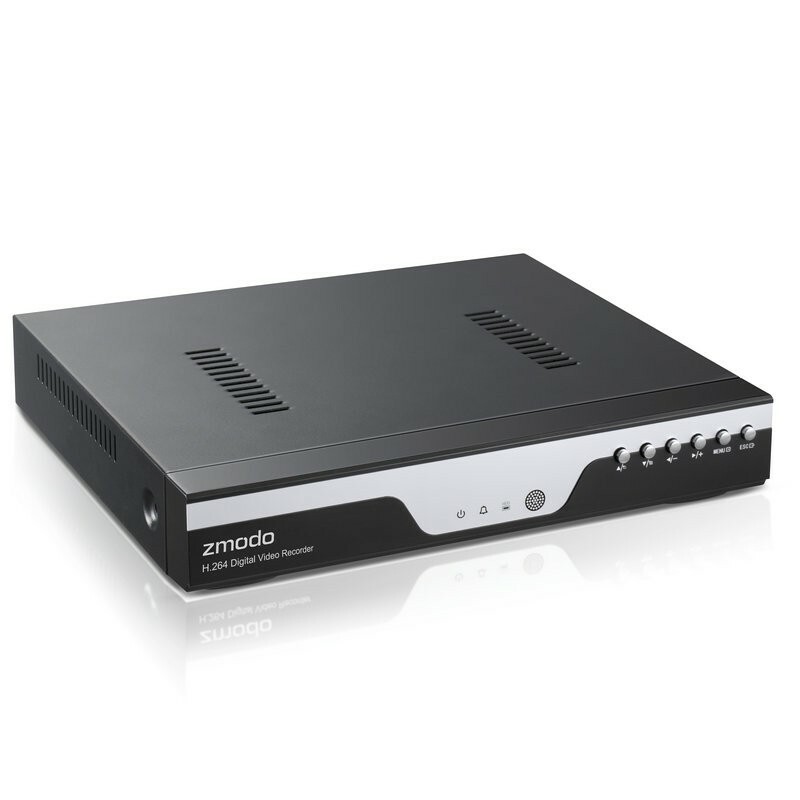 This Zmodo 4 channel 960H Security DVR is a top of the line digital video recorder offering a recorded video image 34% larger than D1 and over 500% larger than CIF resolution. You cannot find an analog based video transmission system that can record video in a higher resolution. 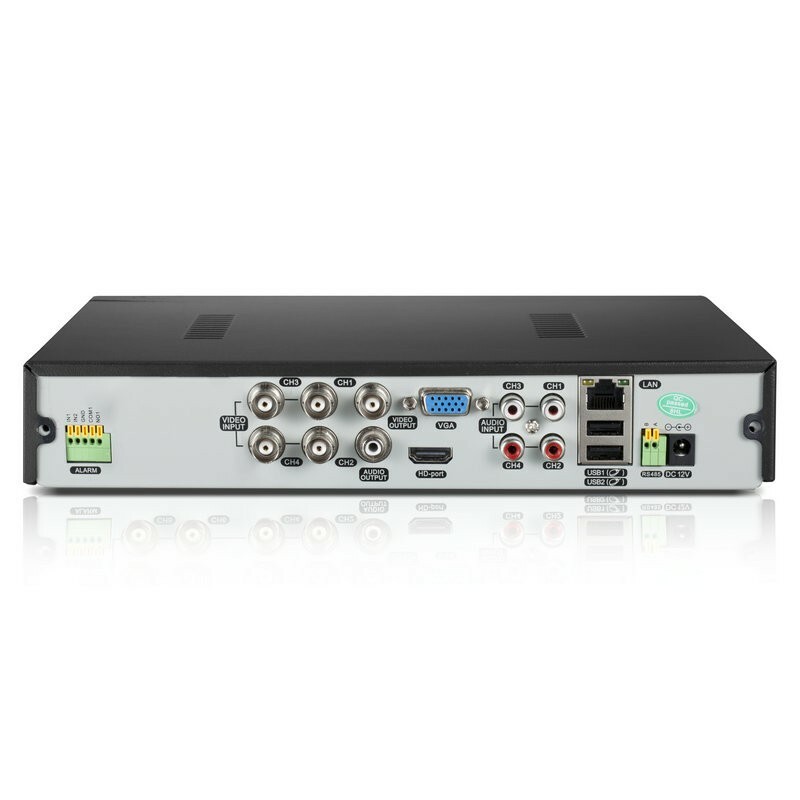 This DVR records all channels simultaneously at a whopping 960H (approximately 960 x 480 pixels) resolution and at 30 frames per second (real time). 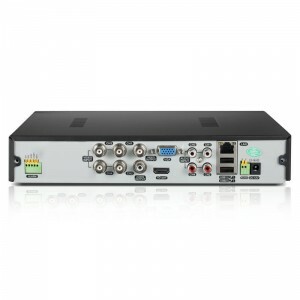 It provides a recording resolution that closes the gap between the high definition resolution of expensive state-of-the-art systems and the conventional resolution of analog systems. 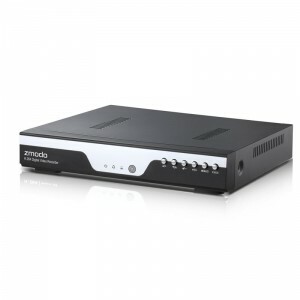 Get connected in no time and start using your smart phone, tablet, or PC to connect, view and control your entire system from anywhere in the world. 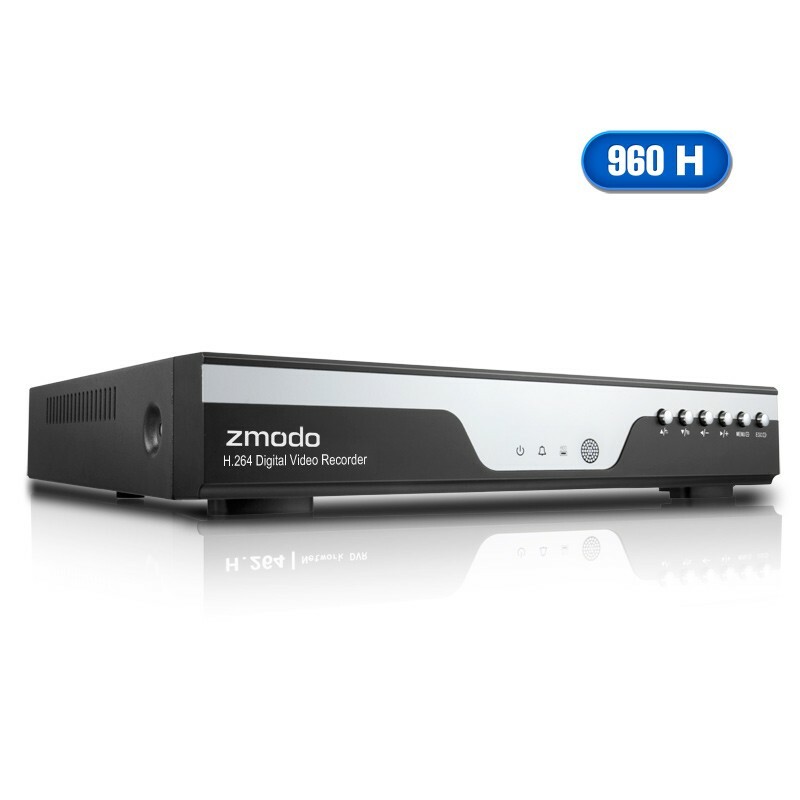 960H is a new standard for security DVRs that provides high resolution images at an image size of 960 pixels horizontal and 480 pixels vertical.The DVR offers 960H (960x480) real-time recording on all 4 channels at 30fps. Supports view live footage on Mac via Safari. 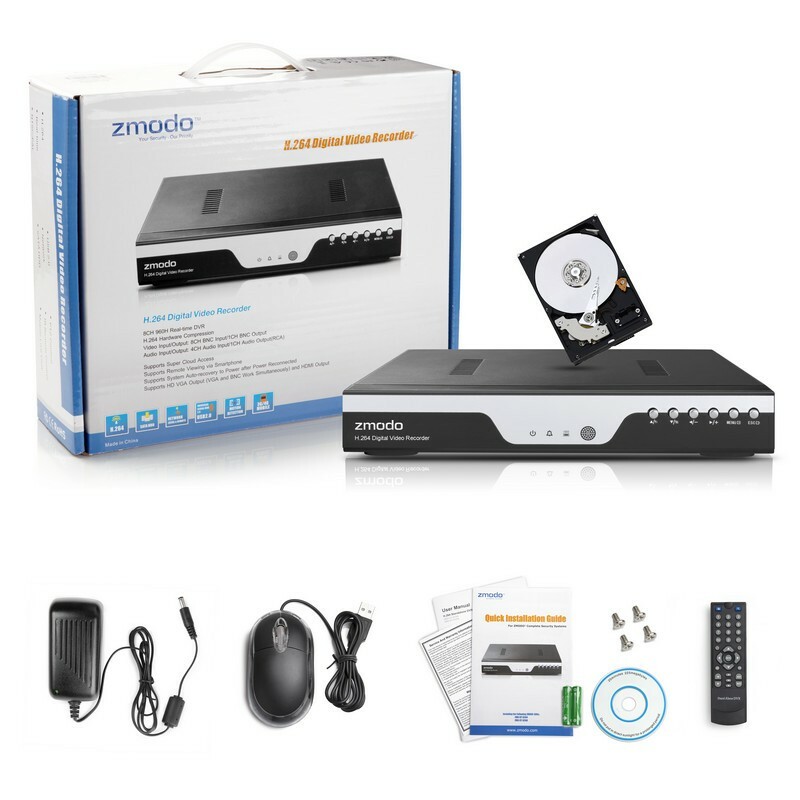 Compatible Devices: iPhone, iPad, Android. PC Compatibility: the user may use either the desktop software or an Internet Explorer browser to have full video viewing functionality, playback, and full menu functionality. With the HD port, easily display video on any 19” or larger TV or monitor to take full advantage of the security system's clarity. 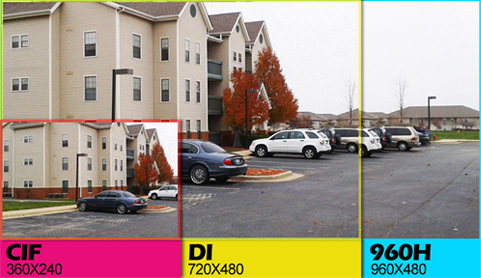 Easily focus on the details. 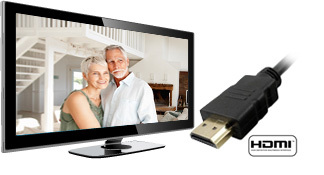 (HD Cable Not Included).